I confess, in recent years I haven’t really been visiting the Hermes boutiques here in Paris each time I visit the city. But as far back as 8 years ago, I still remember making my visits to the “mothership” the 1st thing on my to- do list each time I arrive in Paris. Times have changed (haha and back then, H bags weren’t as expensive as they are now). 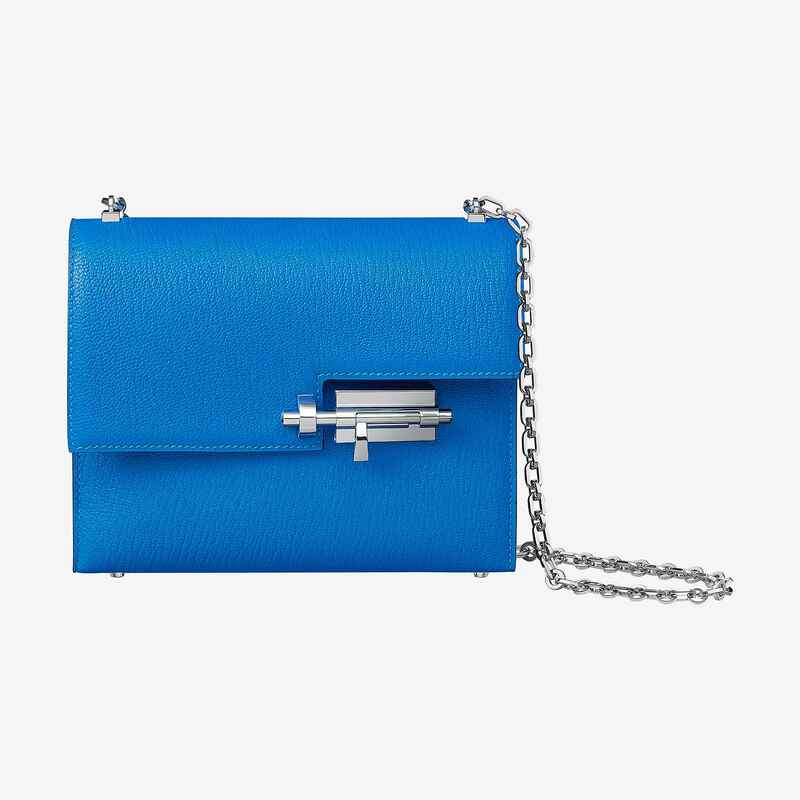 Anyway, the last time I visited Hermes was almost a year ago when I was “served” with a gorgeous Verrou chaine bag in electric blue which I could not hesitate– because I was really looking for one from the year before. 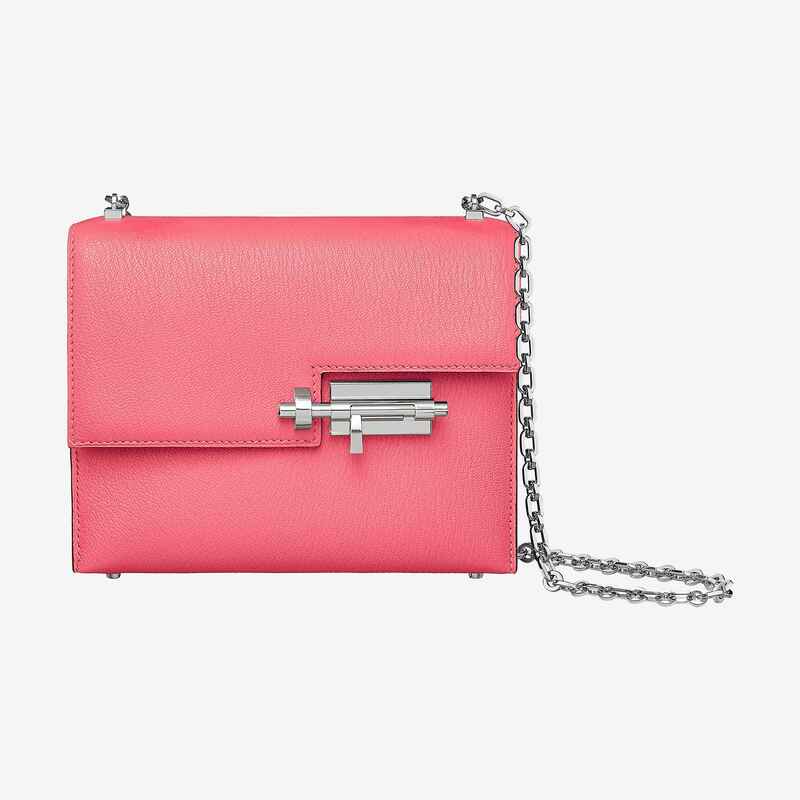 Fast forward to today, I was checking the Hermes.com US site and to my surprise, I found a lot of the bags that people were lining up for in Paris, available online! 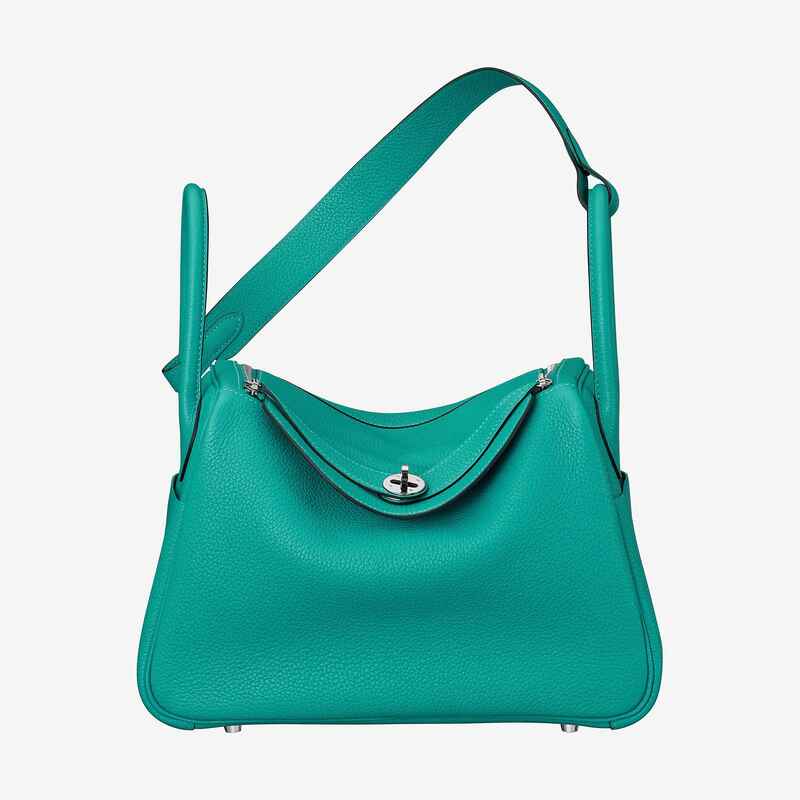 Oof, had I known much sooner, I’d probably have bought this color instead (because I have way too many blue bags). Of course though, there is a disparity in price between France and the U.S. 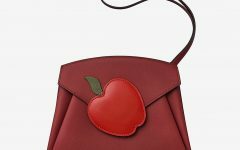 But not having to be placed on a “waitlist” and not having to go through the secondary market for this bag (and paying an unreasonably high price for it in the process)? I’d rather buy directly from Hermes.com! The Hermes Verrou Chaine is priced at US $8,000 and that doesn’t include shipping and tax which corresponds to your State in the U.S. 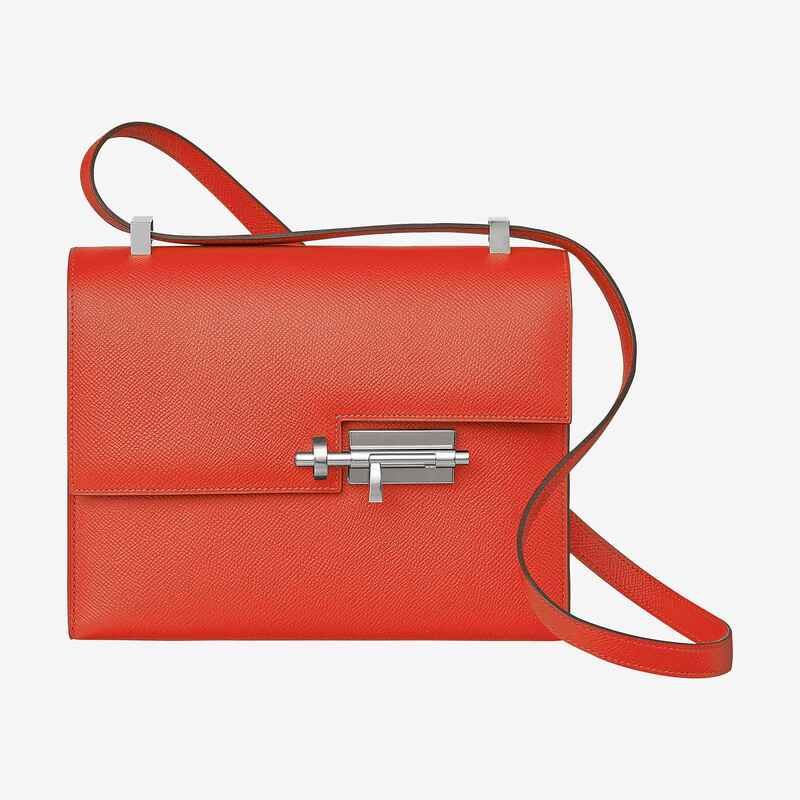 There is also a Hermes Verrou 21 *silent scream* available but only in one color, orange Capucine Epsom leather. 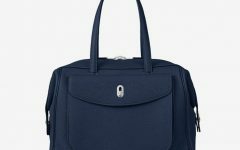 There are also Hermes Lindy 30 bags available on the site by the way, and I am currently tempted by this one in Blue Paon clemence leather. By the way, the price for the Lindy is way more reasonable than the Verrou chaine, starting at US $7,800– considering the fact that you’d definitely be getting more use out of this Lindy than the compact Verrou Chaine. Other colors of the Lindy 30 include Etoupe in clemence (another color of my choice, help me haha), Flamingo pink in semi-smooth evercolor calf, Bleu nuit clemence, Orange poppy in evercolor calf, as well as a bi-colored bleu indigo with rose poupre in smooth swift calfskin! And so peeps, that’s the good news– Hermes bags just got a lot more accessible! 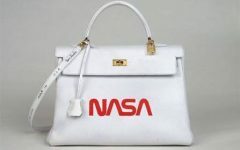 It may not be a Kelly or a birkin, but hey this is really just as good! !